First Solar's Silver State South project has displaced over 152 desert tortoises, according to data obtained by Basin and Range Watch, and this toll is expected to rise since construction crews have not yet finished bulldozing the threatened animal's habitat. The Silver State South solar project is being built just east of Primm, Nevada on 3.7 square miles of intact Mojave Desert habitat that biologists have determined to be a key corridor for the desert tortoise - facilitating genetic flow for the species that is important for its survival in the face of many anthropogenic threats, including climate change. 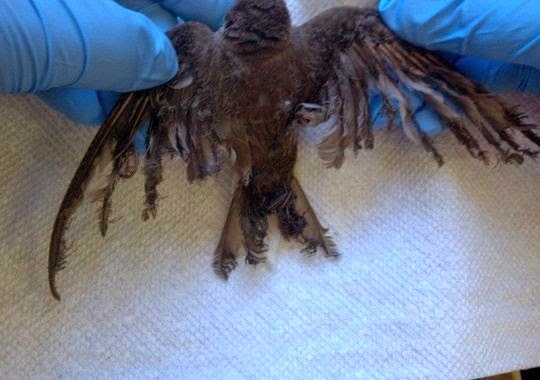 The New York Times recently published an Op-Ed by author Rebecca Solnit questioning our concern for the fate of wildlife as we rapidly expand renewable energy generation. Ms. Solnit's point seems to be that the climate catastrophe poses far too great of a threat to be concerned for the death of wildlife at solar and wind energy projects. I think it is very timely that her op-ed was published at the same time that our country is left trying to explain why the torture of a few was necessary for the defense of many. When we are left questioning why we should compromise on our values in the pursuit of victory in war. Congress may grant public lands some new conservation designations before the end of the year, but at a substantial cost. The House of Representatives and Senate have agreed on draft legislation that will pair conservation proposals with land transfers and special allowances for the mining, timber, grazing and energy interests. 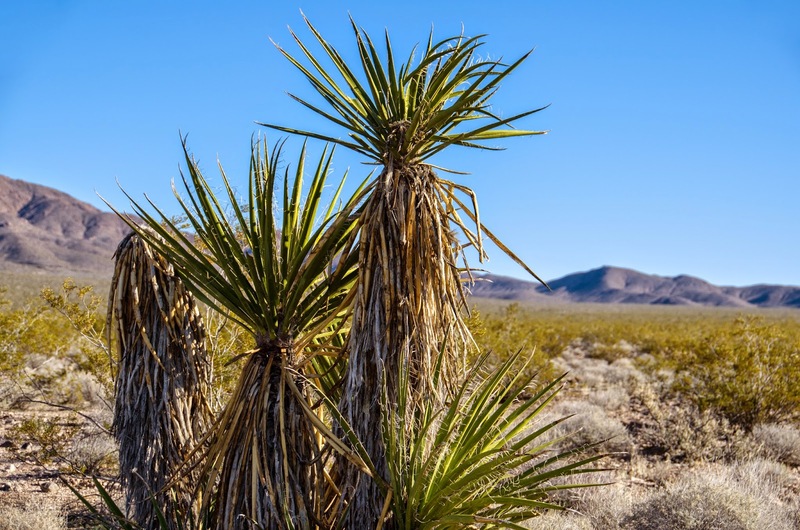 The Senate is expected to pass the bill, which also includes the long-sought Tule Springs Fossil Beds National Monument north of Las Vegas. In the last days of a Democrat-controlled Senate, it is a dismal sign of the times to come if even "bi-partisan" conservation deals are so heavily laden with gifts to industry. When I was a kid growing up in Victorville watching jets taking off from now-closed George Air Force Base, I didn't know that some of them were probably bombing a 12 square mile patch of desert in California known as the Cuddeback Air Force Bomb and Gunnery Range. The U.S. Air Force gave up the Cuddeback range in August 2012, but the Bureau of Land Management (BLM) is still figuring out whether it is "suitable for public use." The Desert Renewable Energy Conservation Plan (DRECP) does not designate the Cuddeback range as either a development focus area or a conservation area, even thought it is immediately adjacent to two wilderness areas, and probably serves as important habitat for the desert tortoise and Mojave ground squirrel. Activists in the Lucerne and Victor Valleys received good news from the BLM this past week that plans for the North Peak Wind project had been withdrawn. 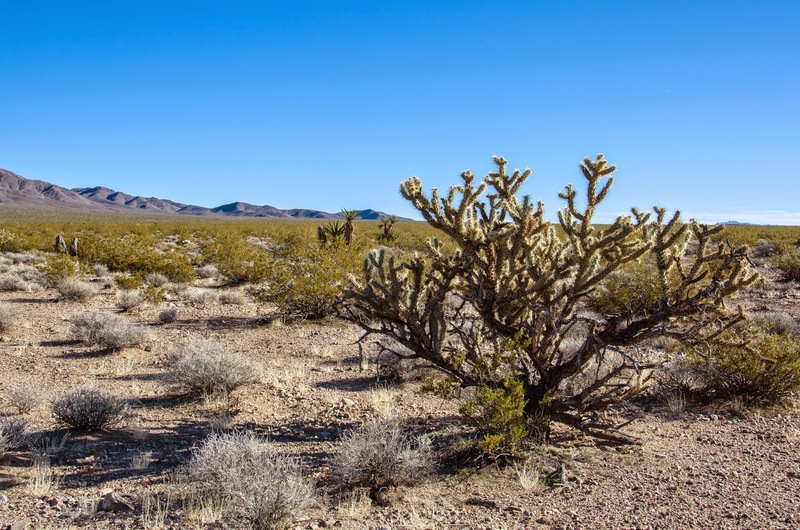 The project would have industrialized nearly 16 square miles of a popular outdoor recreation area known as Juniper Flats popular for hiking and horseback riding, where desert habitat transitions from creosote and yucca scrub to chapparal, grassland and desert conifer. 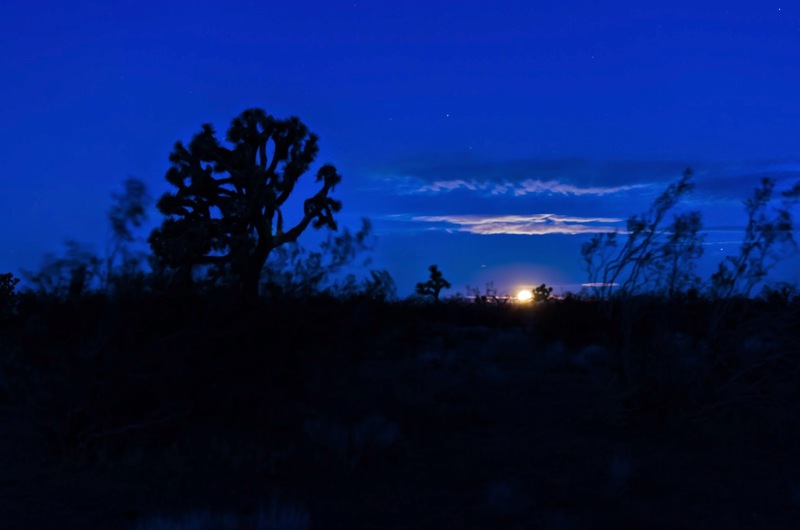 Groups such as the Alliance for Desert Preservation and Mojave Communities Conservation Collaborative quickly organized to protect Juniper Flats, as well as to challenge the proposed Coolwater-Lugo Transmission project, which is still pending. 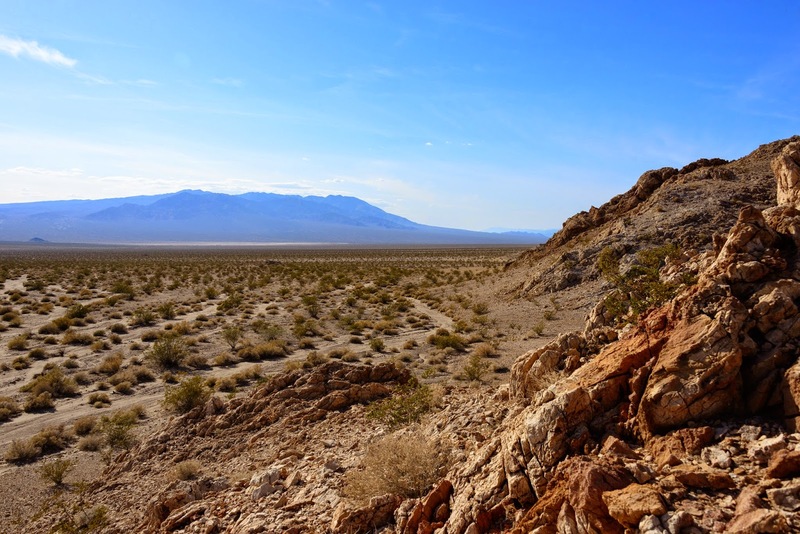 The Bureau of Land Management (BLM) put forward a draft resource management plan (RMP) for southern Nevada that ignores opportunities to protect lands with wilderness characteristics and proposes industrial-scale energy development near natural landmarks. 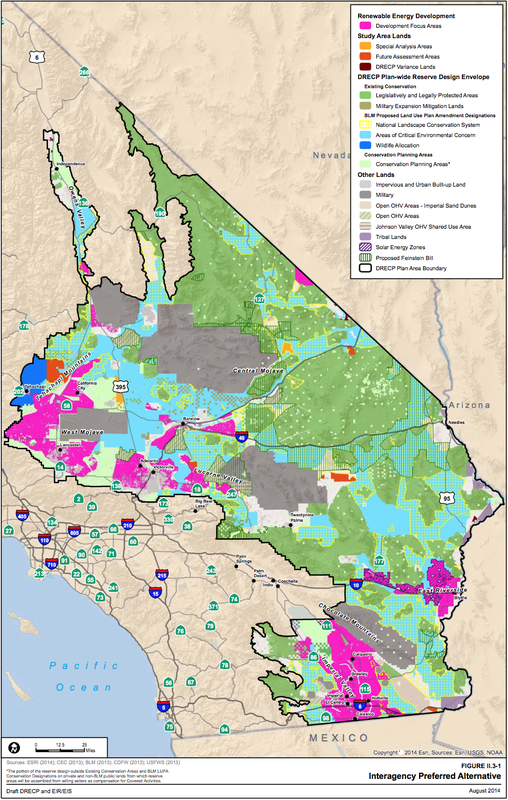 The draft RMP adds to the extraordinary burden that desert activists face as they comb through the Desert Renewable Energy Conservation Plan for neighboring California; comparing the two plans highlights how bureaucratic boundaries can result in arbitrary differences in how we manage desert wildlands. The RMP acknowledges that an inventory of desert habitat identified over 378 square miles of land with wilderness characteristics - sufficient size, naturalness, and outstanding opportunities for either solitude or primitive and unconfined recreation - that could be managed to preserve these attributes. However, the preferred alternative would only protect about 15% of these lands. My last couple of Spotlights focused on how the Desert Renewable Energy Conservation Plan designates areas where large-scale renewable energy projects will be considered and fast-tracked, including development focus areas (DFAs), special analysis areas, and future assessment areas. 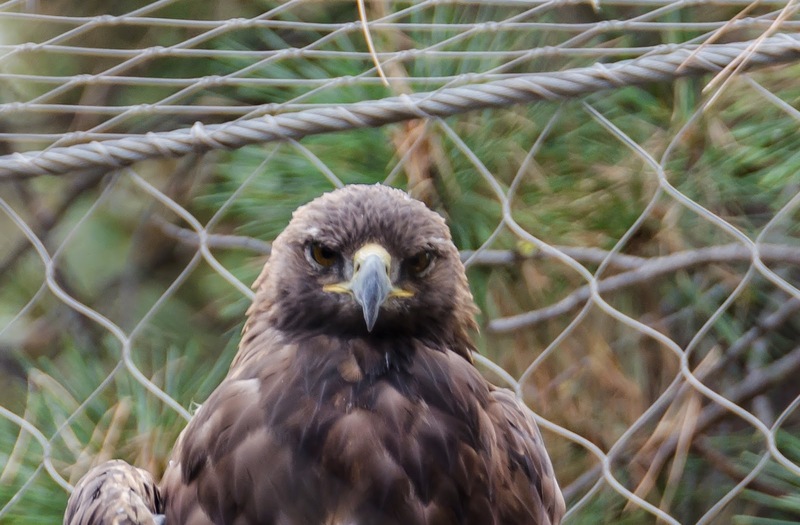 In an attempt to balance this destruction with conservation, the DRECP also identifies lands to be protected from various forms of destruction. 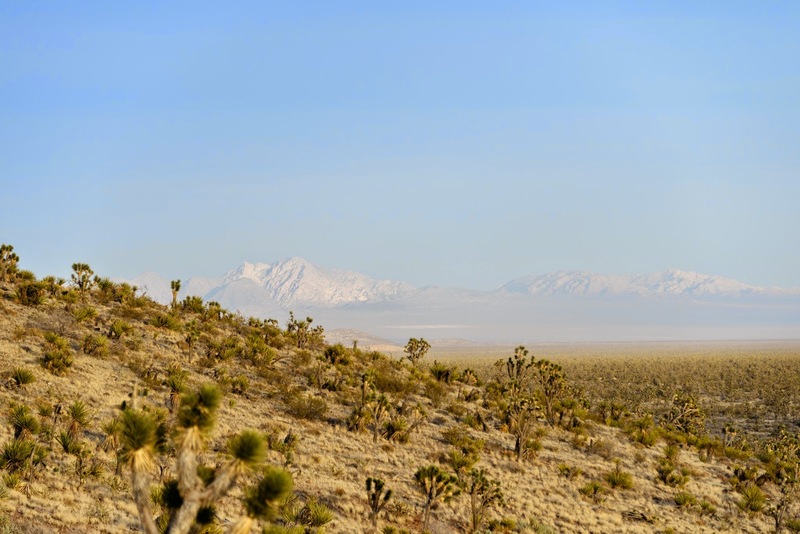 The types of DRECP conservation designations for lands in the California desert vary depending on whether the land is administered by the Bureau of Land Management (BLM) or private (non-federal). 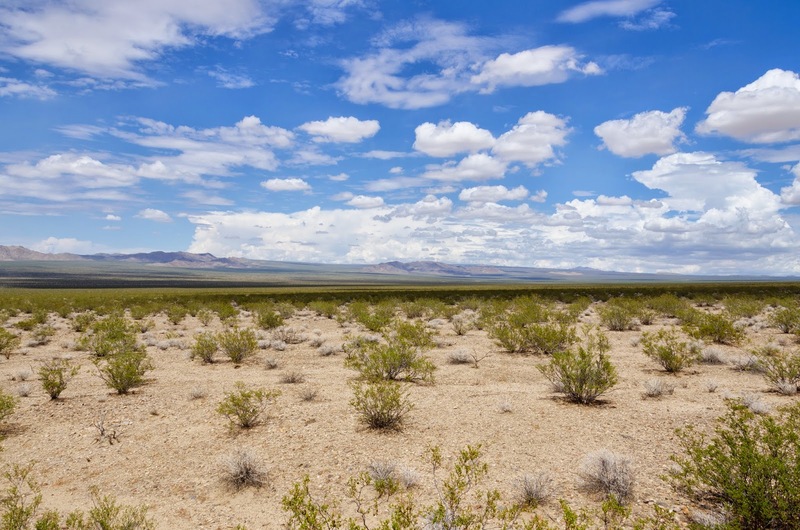 The draft Desert Renewable Energy Conservation Plan identifies 2,024,000 acres (3,162 square miles) of "development focus areas" (DFA) in the preferred alternative. Of that total, 367,000 acres (573 square miles) are on lands administered by the Bureau of Land Management (BLM). I wrote yesterday about the assumptions that were used to come up with this many acres of DFAs. The following numbers include a both private and BLM-administered lands. Imperial County shoulders the heaviest DFA burden at 734,000 acres (1,146 square miles), followed by San Bernardino County at 399,000 acres (623 square miles), Kern County at 360,000 acres (562 square miles), Riverside County at 268,000 acres (418 square miles), Los Angeles County at 218,000 acres (340 square miles), and Inyo County at 45,000 acres (70 square miles). This is an important number in the Desert Renewable Energy Conservation Plan (DRECP). 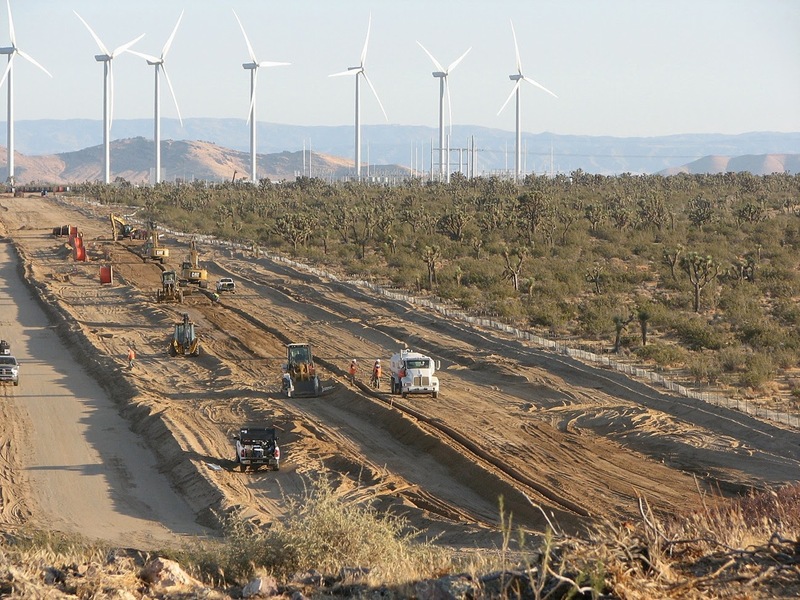 The State and Federal agencies that drafted the DRECP start with the assumption that the California desert region may need to host at least 20,000 megawatts of large-scale wind, solar or geothermal energy projects by the year 2040. Based on this assumption, the DRECP agencies calculated how many acres would need to be designated as development focus areas (DFAs) to accommodate these 20,000 megawatts. 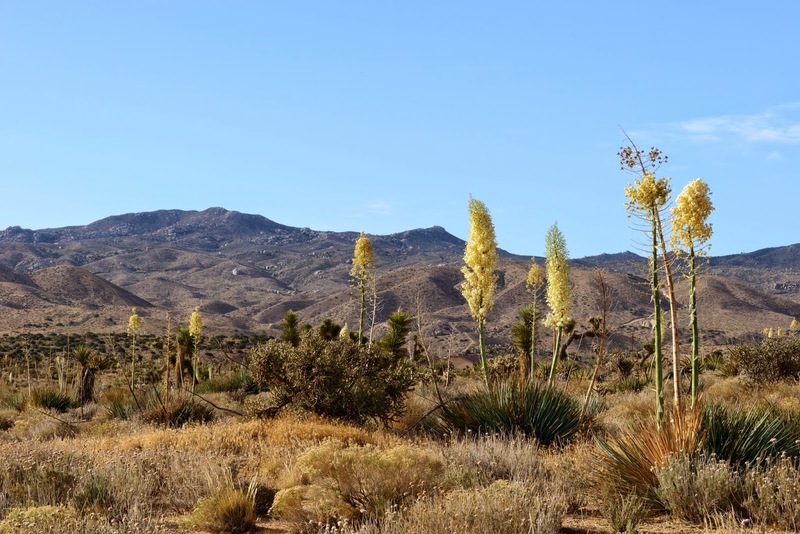 The draft Desert Renewable Energy Conservation Plan (DRECP) was released at the end of September, almost 34 years after the Department of Interior finalized its original plan for managing the vast and beautiful California Desert Conservation Area. With nearly 8,000 pages and extensive reformulation of land use policies throughout 22 million acres of California, the DRECP will take a while to digest and formulate thorough comments. This plan will shape the future of one of the largest intact ecosystems remaining in the lower 48 United States, so it will be worth the time to review and provide input.